Former Chief Justice of India, Madan Mohan Punchhi, 82 years old, died on wednesday at 8.30pm. He was admitted to Post Graduate Institute of Medical Education and Research (PIGMER), Chandigarh due to cardiac arrest. M M Punchhi was born on October 10, 1933, at Pakpattan, now in Pakistan. He began his legal career in 1955 as a practicing lawyer, after obtaining Law degree from Department of Law, Delhi University. 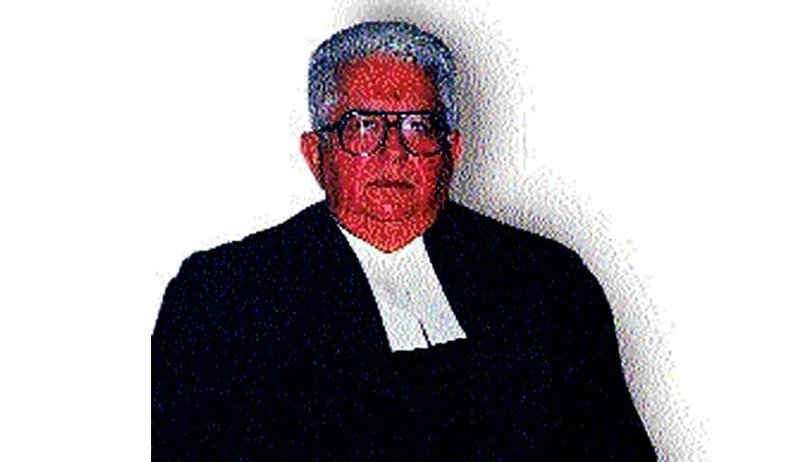 He was appointed as an Additional Judge for two years on 24 October 1979 in the Punjab and Haryana High Court and finally got elevated to the Supreme Court as a permanent Judge in 1989. Later he served as the Chief Justice of India from 18 January 1998, until his retirement on 9 October 1998. Even after retirement Justice Punchhi made valuable contribution to the legal field. His tenure as the Chairman of the Second Commission on Centre- State relations, which was formed on 27th April 2007 is worth mentioning. The Judge, who had been living in Chandigarh, is survived by two daughters and two sons. His last rites will take place on Thursday at sector-25 crematorium in Chandigarh.